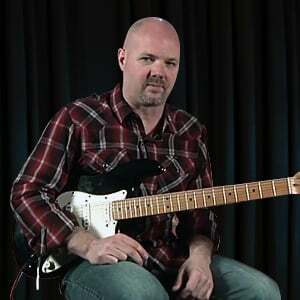 Neal shares his soloing tricks to mix major and minor notes within a blues lead. This tasty lick is in the key of E minor. You can get an extra bluesy flavor to your tone by setting your pickup selector to the neck position here. This lick grabs the listener's attention and is a lot of fun to play and it works well with rock or blues. Tip of the week: how to get more dexterity in your fingers. Neal will show you a finger exercise to help! 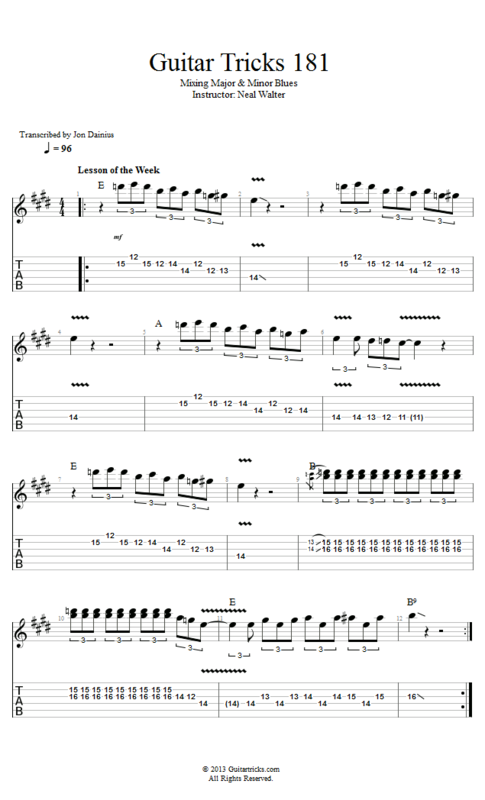 If you like this lesson, then GT has a lot more that cover ideas on how to play blues lead guitar!